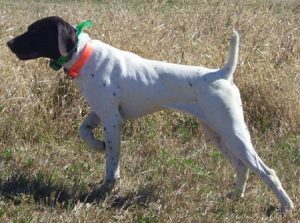 With the quail and dog training fields as a new edition to the club, there are some rules that must be followed. You must be meet with Bob Woods, Jr. to go over the rules of the training grounds. You then will receive a permit for the year. You must have this displayed with your membership card while on the grounds. It you do not have this permit regardless of being a member, you will be asked to leave the fields. 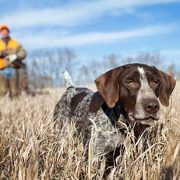 During the PGC hunting season, dog training MUST yield to hunters. This includes big and small game. 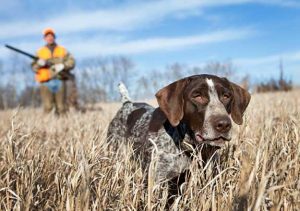 The conservation committee is getting ready to roll out the hunting dog training fields for MSCI. This a new addition to our club. Several months now, the conservation committee have been developing our fields, building housing for our quail, and obtain the proper permits needed to make this happen. We are planting SEVERAL plots in hopes to sustain all wildlife on our property. 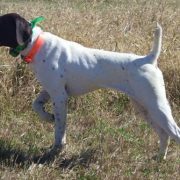 They’re will be a dog training field meeting on June 25th,12 PM, We will be reviewing the dog training field RULES and expectations, PGC RULES, Johnny house usage, quail handling, and conservation.